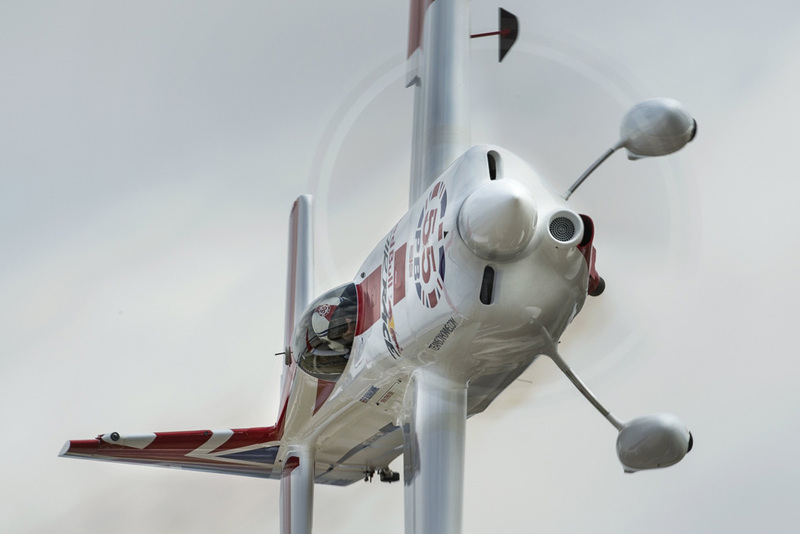 All bets are off for the outcome of the most exciting and unpredictable Red Bull Air Race World Championship battle in the history of the sport, as Britain’s Paul Bonhomme (45 points) has taken a narrow one-point lead over compatriot Nigel Lamb (44 points) and Hannes Arch (44 points) of Austria. 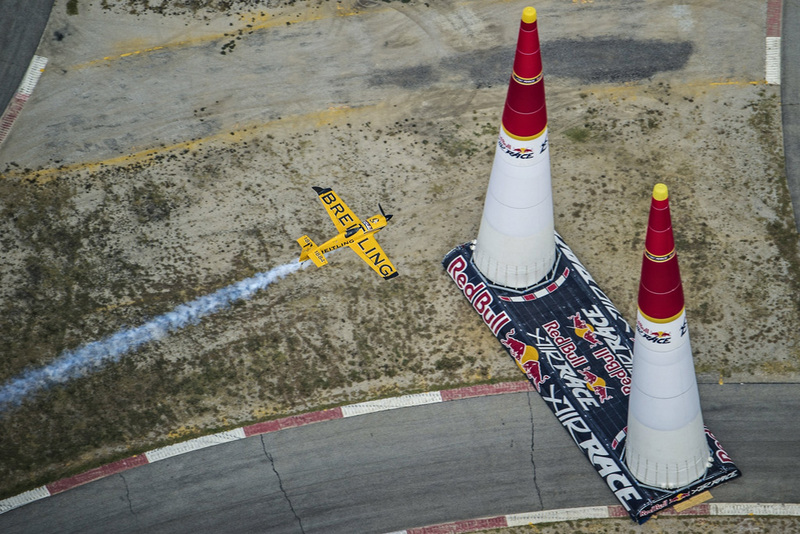 Bonhomme and Arch have two wins each after six of eight stops in 2014, but Lamb has the hot hand, taking a victory in Putrajaya, Malaysia and three straight second place finishes (Gdynia, Ascot and Fort Worth) into the penultimate stop in Las Vegas. It has been an amazingly competitive season, highlighted by four different winners in the six races and ferocious mid-season surges in the performances of Frenchman Nicolas Ivanoff and German Matthias Dolderer. 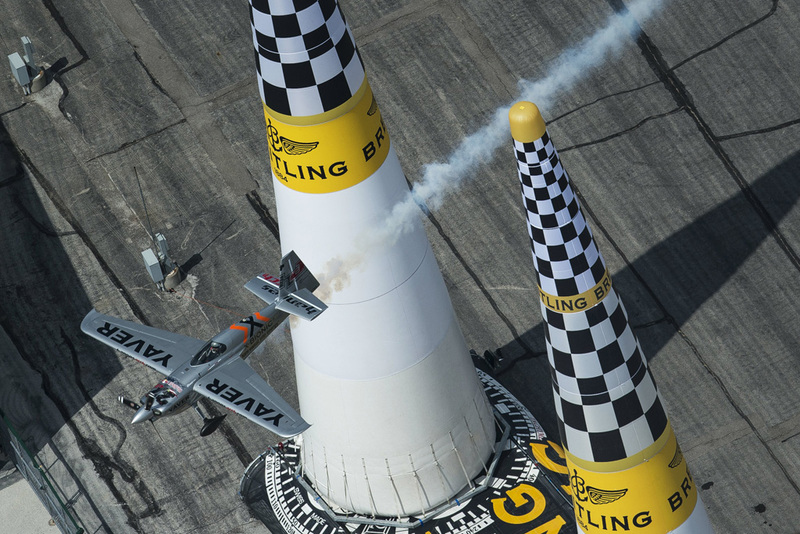 Ivanoff, who won in Fort Worth, along with Dolderer (back-to-back fourth places), Canada’s Pete McLeod (third in Fort Worth) and Australia’s Matt Hall (4th overall) have helped make the 2014 championship the most exciting ever. Americans Kirby Chambliss of Arizona, the 2006 world champion, and Michael Goulian of Massachusetts, who won the 2009 race in Budapest, will be looking to move up in the standings on home turf. World Championship Standings: 1. Paul Bonhomme (GBR) 45 points, 2. Hannes Arch (AUT) 44, 3. Nigel Lamb (GBR) 44, 4. Matt Hall (AUS) 28, 5. Nicolas Ivanoff (FRA) 27, 6. Pete McLeod (CAN) 25, 7. Matthias Dolderer (GER) 14, 8. Yoshi Muroya (JPN) 10, 9. Martin Sonka (CZE) 10, 10. Peter Besenyei (HUN) 6, 11. 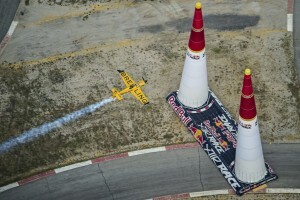 Kirby Chambliss (USA) 5, 12. Michael Goulian (USA) 0.